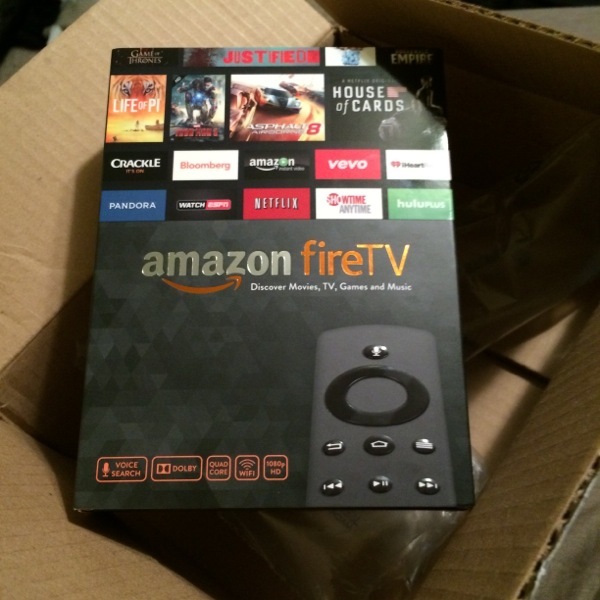 Amazon delivered my FireTV today, and I just have had a chance to hook it up and run through the welcome before watching a show I left off watching on my ROKU a few minutes ago. The first thing you will notice when you inbox the unit is how basic it looks. 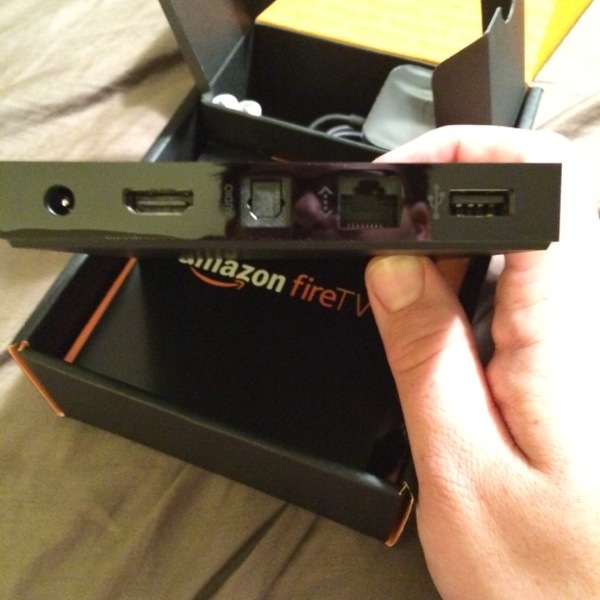 Much like the other network streaming boxes on the market there is not much to connect. Since I am on a wireless network and not hooking up to surround sound on this TV it was two cables, power and HDMI. 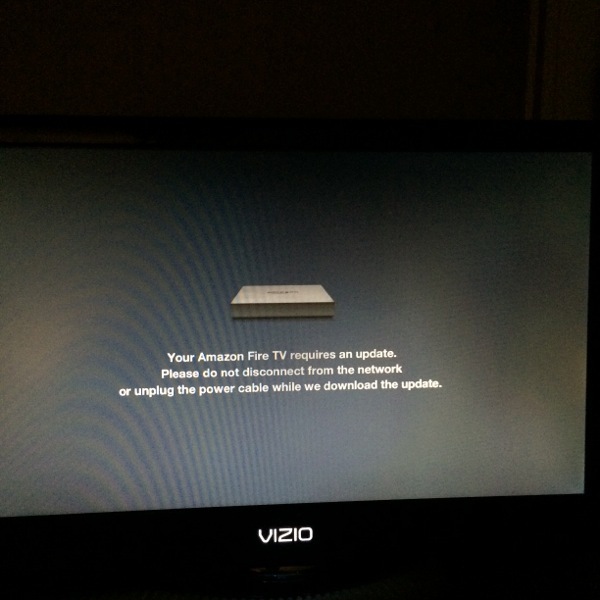 Once connected to the wireless network the FireTV wanted to update it's software, which took 3 minutes and then the system restarted. 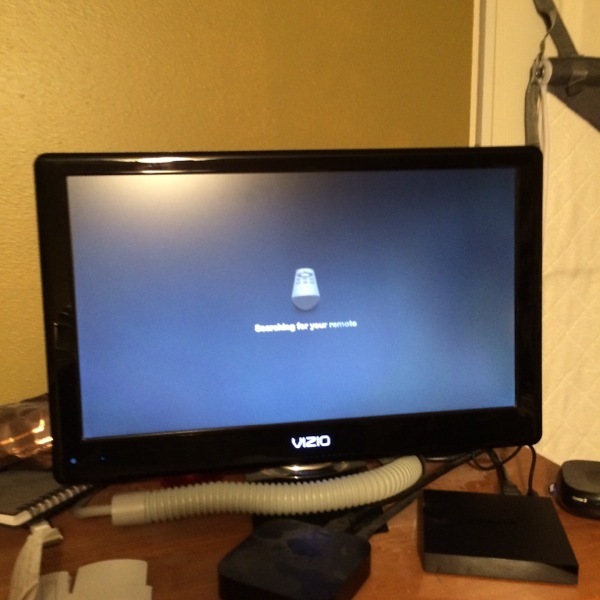 Boot up was amazingly quick. It shows the benefits of the quad-core 1.7GHz processor right away. Playback is smooth and quick, and the voice search which seemed to be just a gimmick actually works very well. 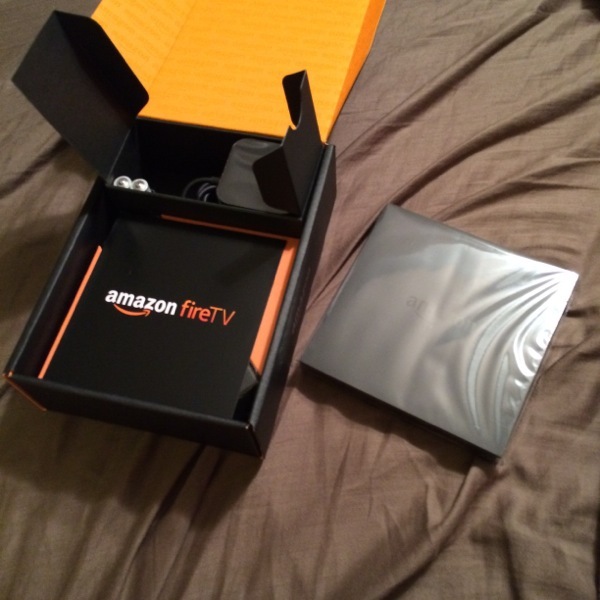 The system just like all other Amazon electronic products shipped linked to my account, so there was no need to sign in to Amazon for access to Amazon instant video and Prime video content. I'll have more after I try more apps and the interaction with the Fire HDX tablet as a second screen.